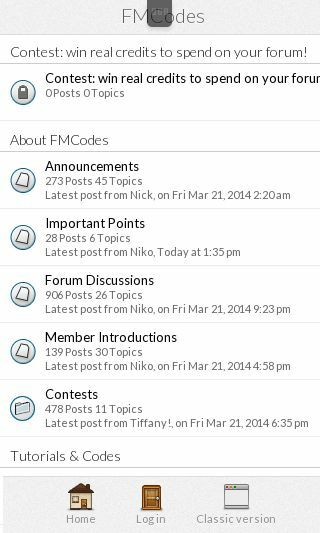 we just want to let you know that the mobile version of fmcodes will be ready soon! Hope you will like this feature and that you will browse www.fmcodes.com even out of your computers! Now, just wait a few weeks for it!